Enter your email address below to get a short-n’-sweet mini course that will take you from point A to point B! If you’re like most of the people who want to own a highly profitable membership site, you’re probably overwhelmed by all of the software options out there. …and of course, how to put it all together into a beautiful, valuable and profitable membership site. You may have even purchased a few courses or joined a few online communities to support you on your journey. If you haven’t started your membership site yet, you need to know figure out which tech will be easy enough to work with and simultaneously serve the needs of your members. And if you already own a cashflow-positive membership business, then you need practical strategies to attract new members, reduce churn, and improve your customer lifetime value, and the TOOLS that will make that possible. I’m Vic Dorfman and my team and I are here to help you get the tech and software side of your membership site business handled. I’m known online as the membership site expert and for over 5 years now my sole focus has been helping membership site owners plan, setup, launch, market, maintain, and support their WordPress membership sites. I’ve worked in a dizzying array of different markets, from crochet to Brazilian jiu jitsu, to fitness coaching, to meditation, and countless others. I’m the founder of two complementary service businesses: MemberFix and SpeedKills.io. MemberFix helps you solve your most frustrating membership site software problems by putting me and my team of developers, designers and systems administrators right at your fingertips. Our sister service, SpeedKills.io provides insanely fast WordPress hosting that is 100% managed for you. This is a boutique business I started to scratch my own itch around what I consider to be a landscape littered with terrible hosting companies. In our work with hundreds of highly successful membership site owners, we’ve learned how to select, configure and support all of the best in class applications and services you need to run a visually stunning and truly professional subscription community, while keeping in mind and respecting your level of tech savvy. 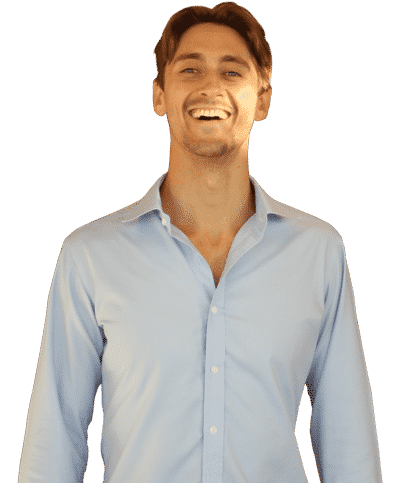 As an online entrepreneur myself, I’ve helped hundreds of membership site entrepreneurs learn how to master the business behind their business. I’ve tried to distill my experience into bite-sized, actionable lessons that people like me circa 2011 could avoid. 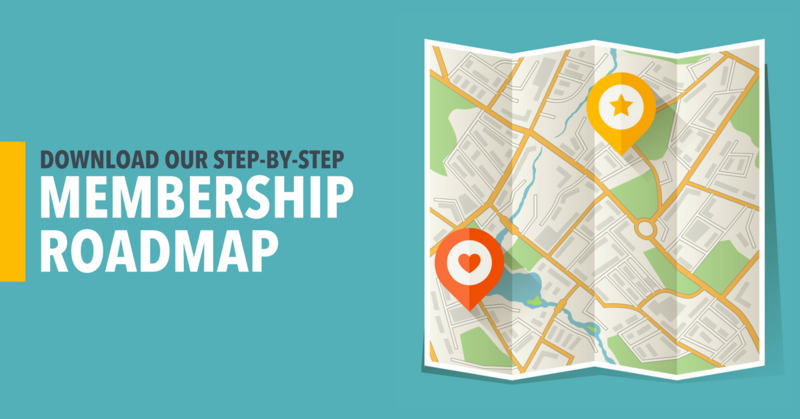 So if you’re looking to take the next step towards the growing success of your membership site and avoid much of the fluff and shallow advice that’s associated with the membership site arena, you’re in the right place. Step 1: Sign up for my free mini course, “Membership Site Success”. This has helped dozens of membership site owners of all different levels chart an actionable plan to the next of their success. Click the big button below to get started. Step 2: Check out the dozens of in-depth articles, guides, and podcast episodes that you’ll find inside the MemberFix.Rocks ecosystem. What is the best membership site hosting? What is the best WordPress theme for my membership site? What is the best membership site plugin? What is the best email marketing tool for my membership site? Join 2,000+ folks who get early access to new articles, guides, updates, and more. Subscribe for free. Why Do We Use The Divi Theme?